Internal medicine physician Dr. Lydia Kang, M.D. and historian Nate Pedersen have written Quackery, a clever journey through the history of fraudulent cures. Though many of the ‘cures’ are from past centuries, the inclusion of information on fasting, cleansing and enemas is still timely for many. 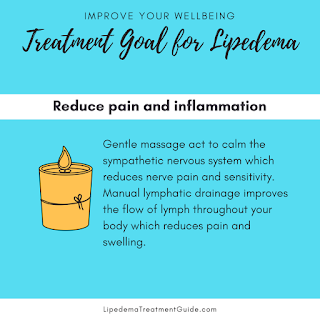 As an cancer-aware massage therapist, I care for clients with a cancer diagnosis and keep myself up-to-date on what both peer-reviewed research and ‘the Internet’ are touting as revolutionary advances in the treatment of disease. 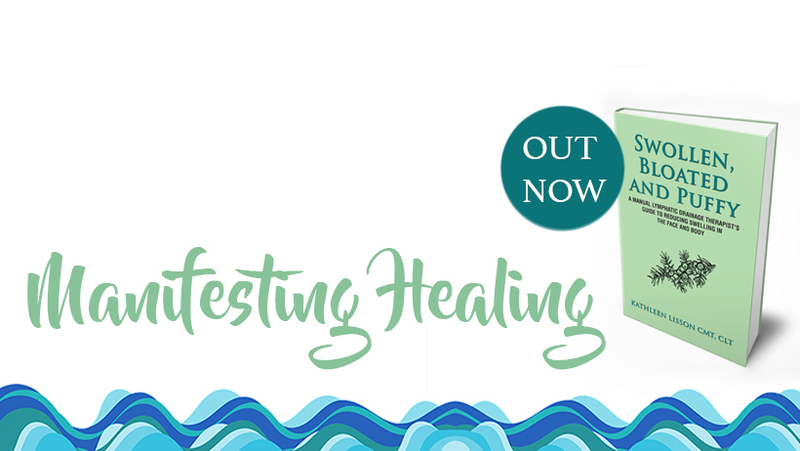 Seeing the information on fasting and cleansing as well as sham cures for cancer, like juicing and enemas, will hopefully let readers desperate for a natural cure put these so-called treatments into perspective. Beyond obvious quackery, the book also shares the true story of ‘snake oil’ as well as the “medieval” sensibilities of drugs we take today, including Insulin, Premarin and Heparin. Quackery is a well-illustrated, easy to read, trivia-packed guide to many of the outrageous fake medicines peddled as cure-alls throughout human history and will be a well-received gift for the pharmacist, physician, nurse, anesthesiologist, medical student, trivia buff, historian or military history lover in your life.